Starting from 2013, Greencubator runs energy camp called TeslaCamp. 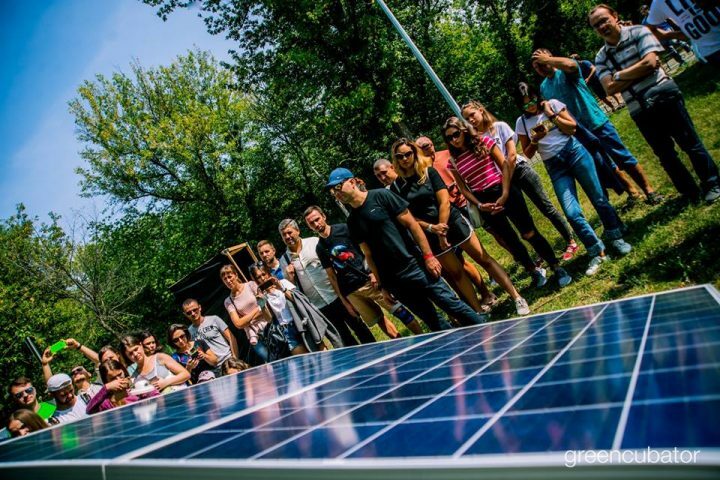 That is an open-air renewables-powered energy innovations camp, organized by NGO Greencubator, dedicated to the future of energy markets. TeslaCamp 2018 was located at cozy and green part of Dnipro river bank added some special vibes to the event.